Saleha began her industrial career in 1984 as a statistician for Harris Semiconductor first in Kuala Lumpur, Malaysia, then after a brief stint at Diacon in the U.S.A., she returned to Harris Semiconductor at their wafer fabrication facility in Findlay Ohio until 1994. Saleha has over 10 years hands-on experience inside companies in leading teams and personally using the Six Sigma methodology and tools to make major improvements in manufacturing performance. 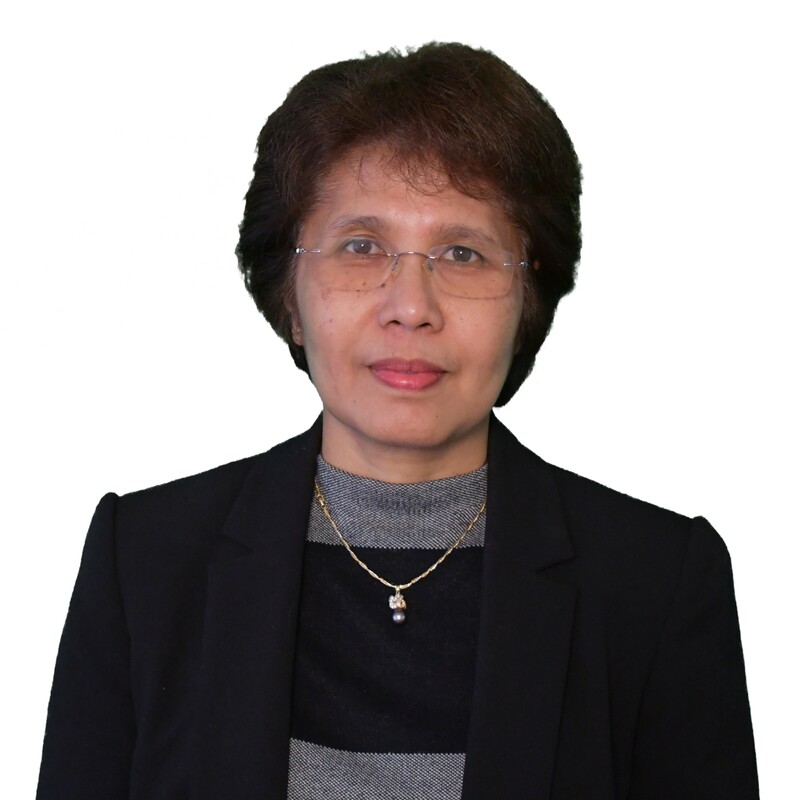 Upon returning to Malaysia, Saleha founded her own statistical consulting firm in Malaysia, SystatS Consulting, which served as the premier full service provider of comprehensive statistical solutions for 20 years. Her clients included a wide range of service, research and manufacturing industries including semiconductors, chemical, electronics, automotive suppliers, communications, hospitals, wood and paper based industries. Saleha has had extensive experience as a sought after service provider for major international Six Sigma consulting firms such as SBTI and Uniworld Consulting, offering a full range of Six Sigma solutions to large multinational clients. She has trained and coached over 30 waves of Six Sigma including Green Belts, Black Belts, Champions and Master Black Belts in Malaysia, Indonesia, Japan, Singapore, Australia and New Zealand resulting in millions of dollars of savings. Saleha holds a B.Sc. (Hon.) in Mathematics and Statistics from Sussex University, UK and later M.Sc. in Applied Statistics from Bowling Green State University, USA.